This was my outfit I wore to the launch event of L’OFFICIEL VOYAGE. 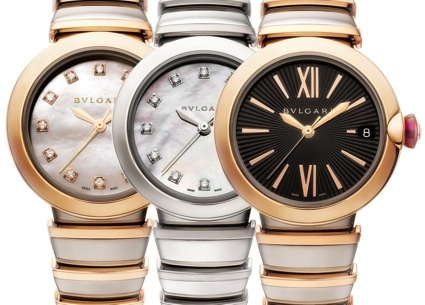 Before the party started, I attended the Bvlgari cocktail to celebrate the brand’s newest watch collection LVCEA. My look: Suzani peasant top and Suzani drawstring trousers, both by Emilio Pucci , padlock mini studded leather shoulder bag by Alexander McQueen and Alice T-strap studded sandals (on sale for almost 60% off) by Saint Laurent, Limelight Gala watch by Piaget and diamond ring by Vainard Fine Jewellery.